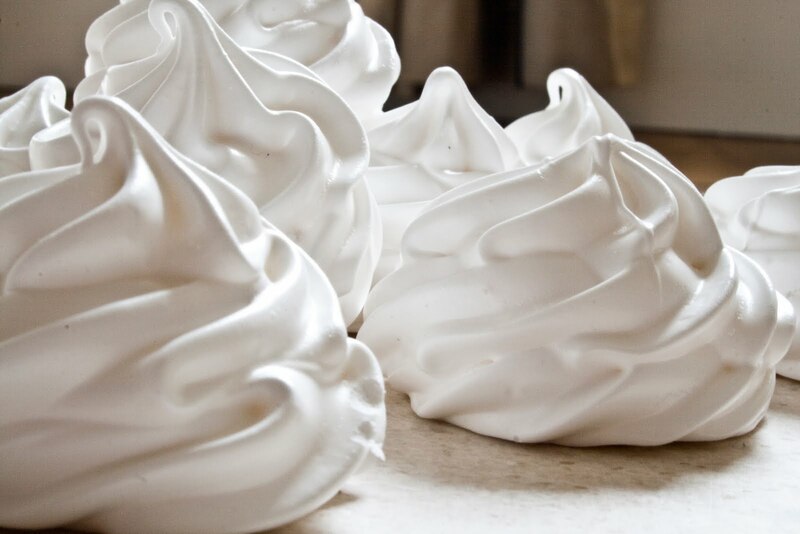 Merange or Meringues are made of beaten eggs and sugar, and is a French dessert is the most nutritious and a weight gaining food you can give your child. The added sugar gives an extra sugary punch to your taste pallete and children would just love them. Egg white – 4 nos. Fluff up the egg white nicely. Now add the caster sugar little by little and stir it well until it becomes double the size and you must stop when you turn your bowl upside down all must be in the bowl and it should not come out from the bowl. This is the proper stage. Now fluff up the cream and chop your fruits. Once merange is done put fresh cream and fruits on the top.